After securing your property, the next step is to salvage all the belongings that you can by transferring them to the ventilated section of the property. In case you feel that it is unsafe to handle this task on your own, it is wise to seek professional assistance. 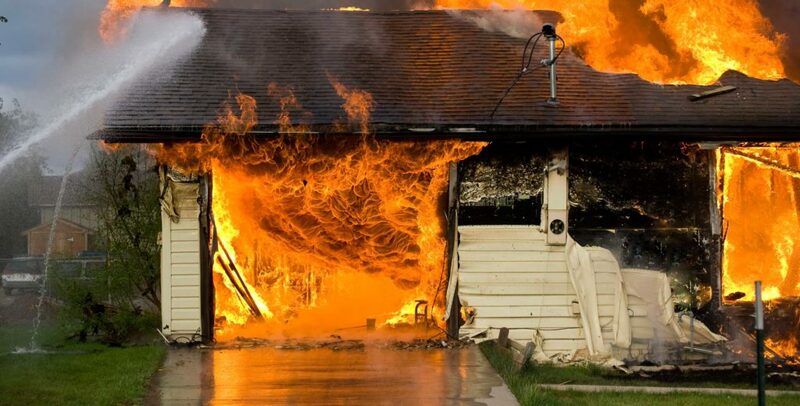 There is no need to expose your life to more risk when professional fire damage restoration companies are here at your service. A brand like Broward County Restoration will give you exemplary service irrespective of the extend of damage. The company will secure the site before they embark on the real restoration process.